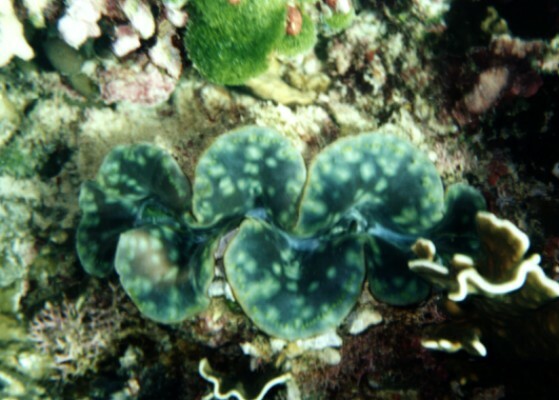 Tridacna Squamosa from Similan Isl. Tridacna Squamosa from Similan Islands Tridacna Squamosa from Similan Isl. 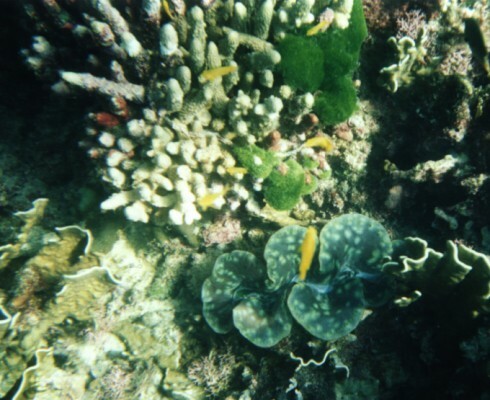 January 1998 Similan is a group of Islands 60 miles North of Phuket is a Marine Park, there the bottom is very reach with many colorful corals and fishes the visibility is more than 25 mtrs.